The Sembler Company and Forge Capital Partners, in their Forge Real Estate Partners IV (FREP) investment fund, recently purchased Kennesaw Walk, a 68,744-square-foot retail center located at the northeast corner of Jiles Rd. and Baker Road one mile west of I-75, in Kennesaw, GA, near Atlanta. Anchored by Publix, the center is currently 95% occupied. It serves a booming submarket outside Atlanta that has seen more than 12% population increase since 2010, and is projected for more growth. There are three spaces currently available in the center, each approximately 1,080 square feet. Sembler will serve as Property Manager and Leasing Agent; Emily Mills (Emily.Mills@sembler.com) is the contact for property leasing information. 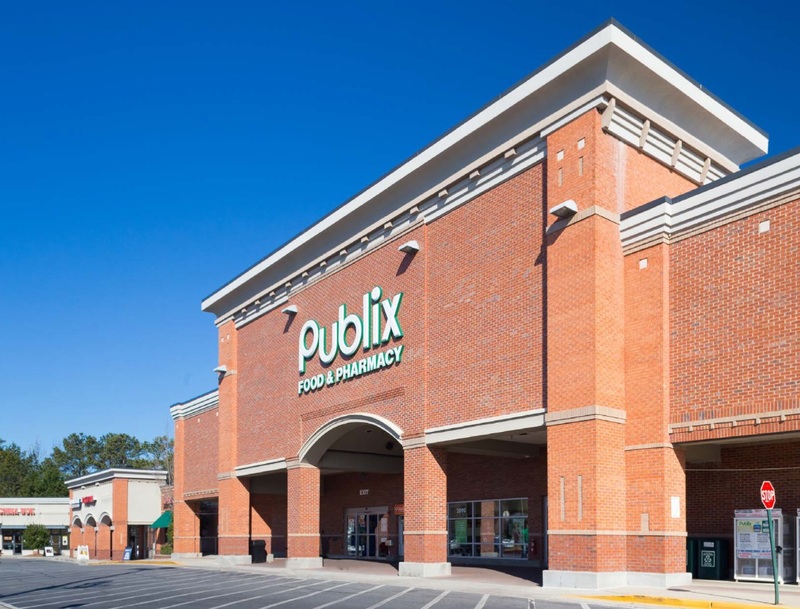 Through their FREP ventures, Sembler and Forge have acquired 14 shopping centers together in Florida, Georgia, North Carolina, Tennessee and Texas – and are actively seeking additional investments in grocery-anchored shopping centers throughout the Southeast. Kennesaw Walk is FREP’s second acquisition in Georgia, where Sembler maintains an office (in Atlanta) and operates several other properties.